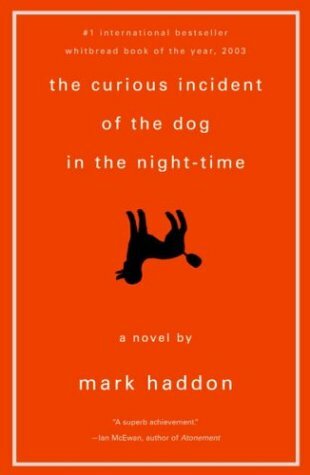 What’s It About: A dog-murder mystery narrated by a 15 yr old autistic boy with family problems. Why: Buzz, but mostly because the National Theatre (a publicly funded theatre in London that produces amazing stuff) recently adapted the novel to the stage and is airing it via NTLive to theatres across the U.S. and several other countries– get on that! Thoughts: A fun, quick read that really amazingly puts the reader into the comprehensive gaze of an autistic child. It’s the novel’s greatest accomplishment. I can’t help comparing it to Extremely Loud and Incredibly Close. While Curious Incident is a masterful exercise in point-of-view, it lacks the emotional depth or resonant meaning that other tales of loss recovered have. So while I do appreciate the storytelling, there’s hardly much more to praise.